Trombone or Baritone, Volume 1. 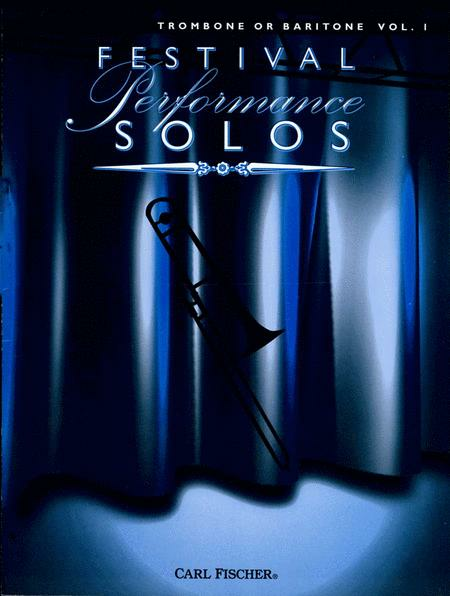 Carl Fischer Festival Performance Solos. Classical. 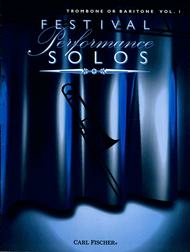 Trombone/baritone solo book. With standard notation. 18 pages. Carl Fischer #O005519. Published by Carl Fischer (CF.O5519). ISBN 825842271. 9x12 inches. Transcribed by Charles J. Roberts.